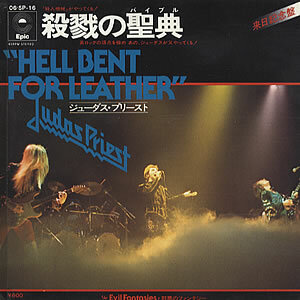 There are no reviews for Hell Bent for Leather yet. You can write one. 1978 Japanese Epic promotional stamped 7" vinyl single. Unique blue titled 'live' picture insert printed with English lyrics to both tracks on the reverse.